Building the Best Teams in the Industry. 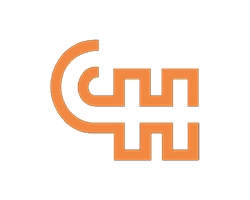 As leaders in the executive search industry, Crane Hobson solves business problems for our clients every day. As innovators we are actively redefining our search services to encompass complementary services that help build strong companies and the leaders of tomorrow. Our focused practice business model, comprehensive approach to talent acquisition, assessment and development enables us to help our clients build high-performance teams required to compete and succeed in this highly competitive market place. 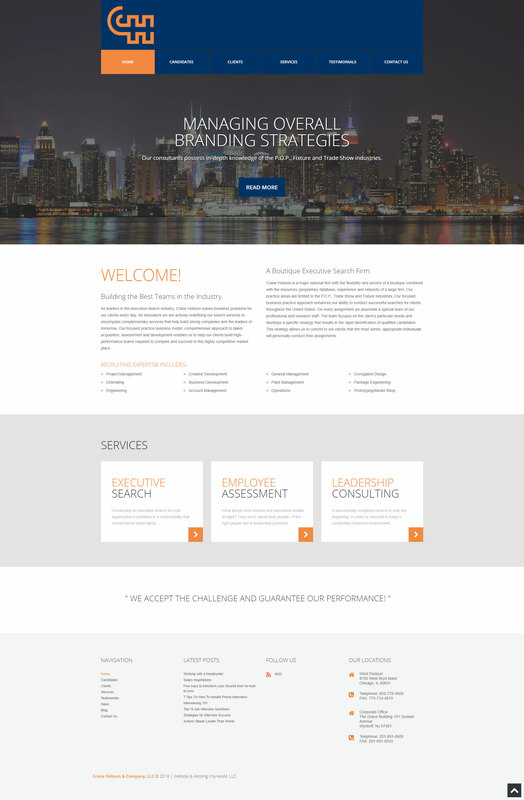 A Boutique Executive Search Firm. Crane Hobson is a major national firm with the flexibility and service of a boutique combined with the resources (proprietary database, experience and network) of a large firm. Our practice areas are limited to the P.O.P., Trade Show and Fixture Industries. Our focused business practice approach enhances our ability to conduct successful searches for clients throughout the United States. On every assignment we assemble a special team of our professional and research staff. The team focuses on the client’s particular needs and develops a specific strategy that results in the rapid identification of qualified candidates. This strategy allows us to commit to our clients that the most senior, appropriate individuals will personally conduct their assignments.